Allahabad is famous for High court..Biggest not only in India but in Asia too Building of high court is finest piece of architecture..
We could see this building only from the outside as it was closed for tyhe day in the evening. But lighting was very good. This is the place in Allahabad where top judges and advocates sits. A place to get justice if you're not satisfied with the lower court orders. The roads leading to High Court is very busy and during Office Hours the roads are not approachable. Trafic Police diverts you from one corner to another. If one is new to this place better keep atleast 1 hour extra with you. 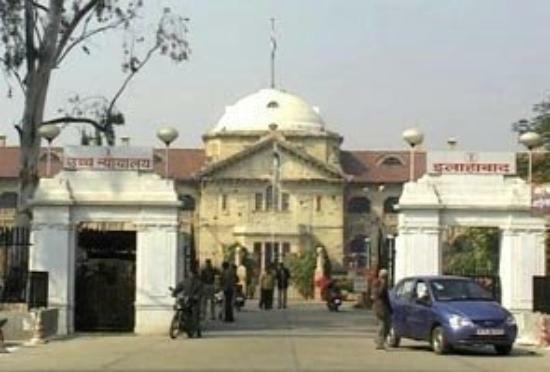 Get quick answers from Allahabad High Court staff and past visitors.